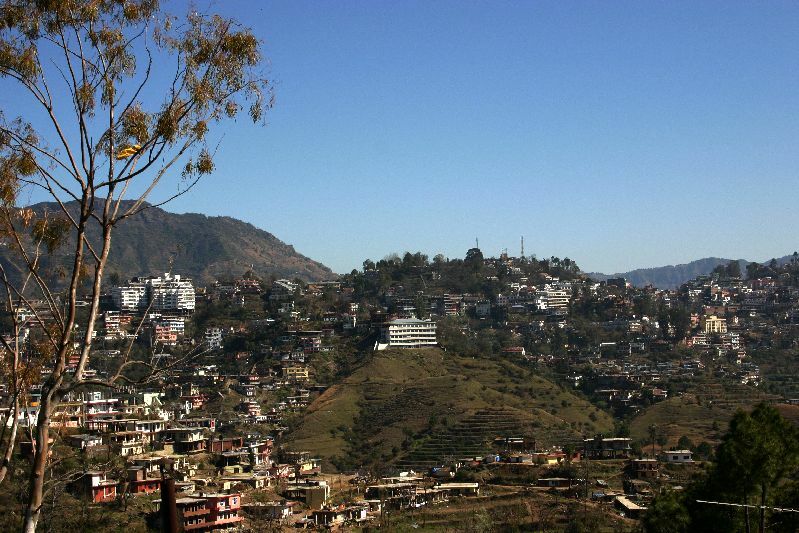 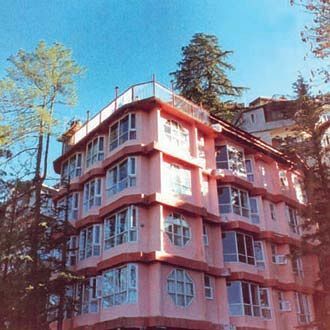 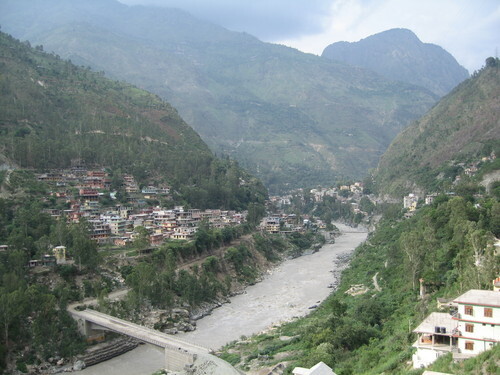 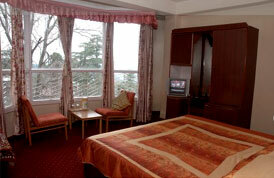 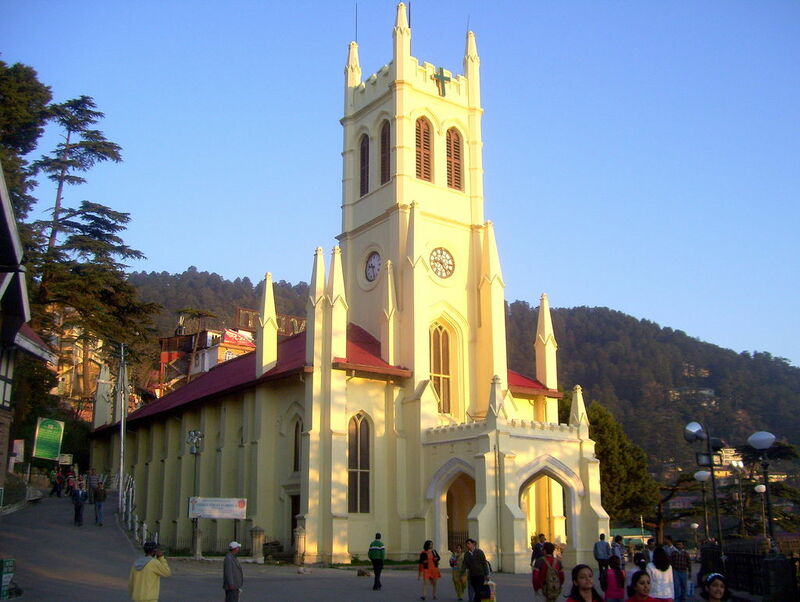 Situated in Shimla, this hotel is located close to Gaiety Theater, Mall Road and Lakkar Bazar. 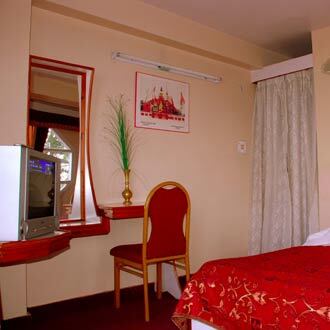 In addition to service like coffee shop, laundry facilities, restaurant etc. 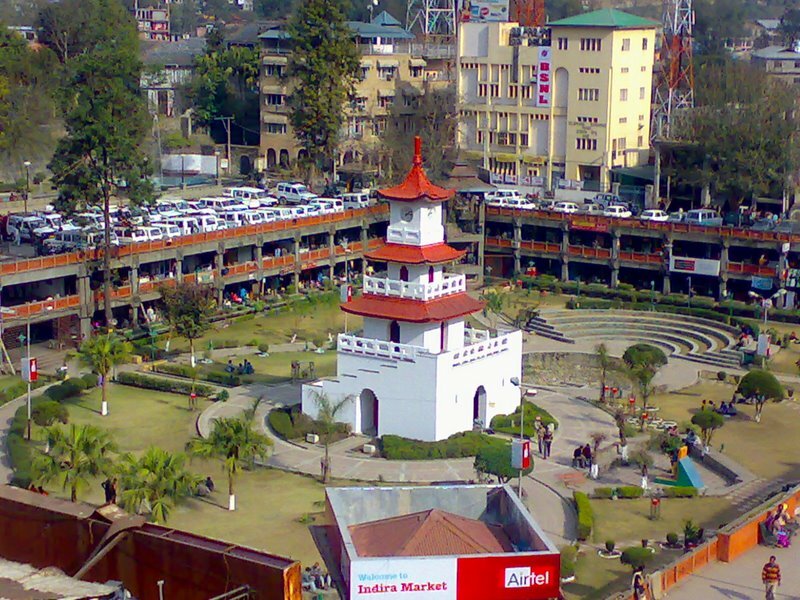 the Barowalia Resorts also features a nightclub.